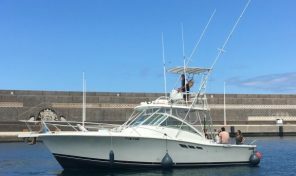 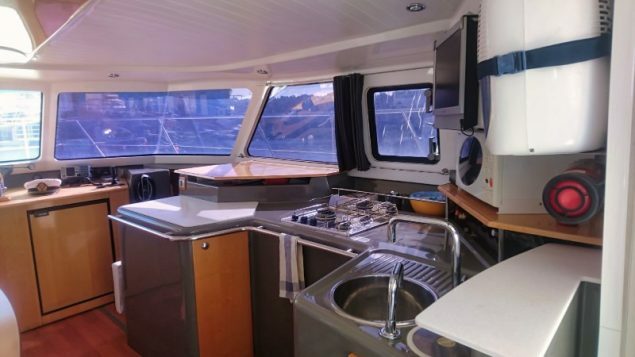 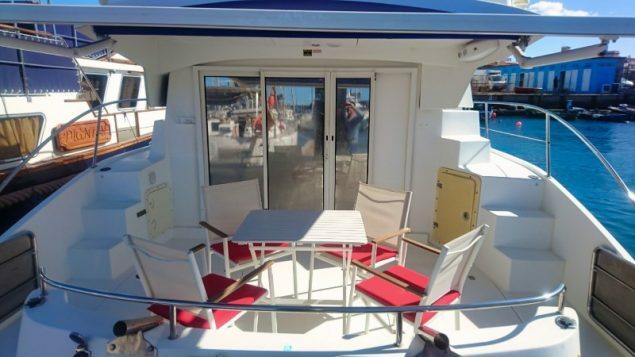 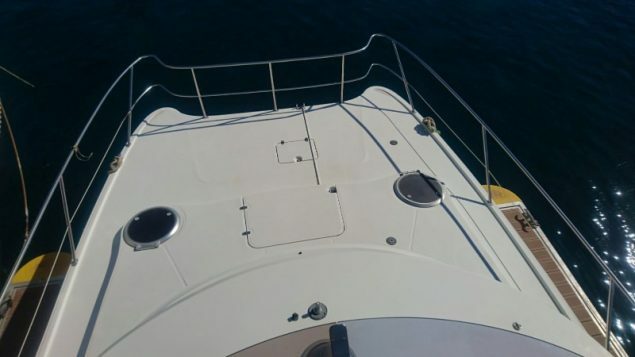 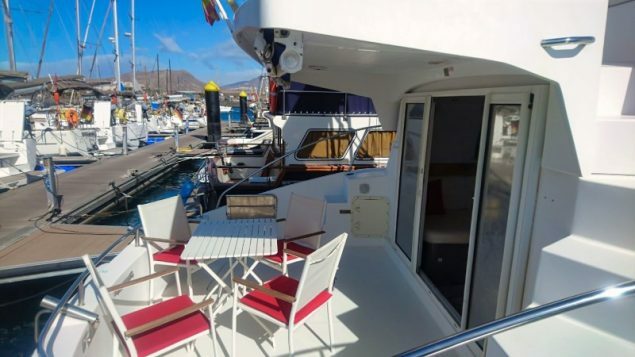 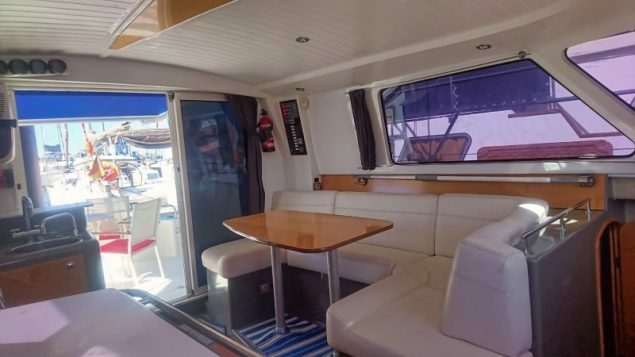 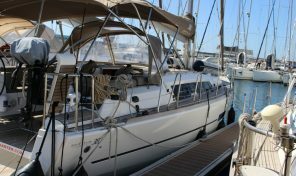 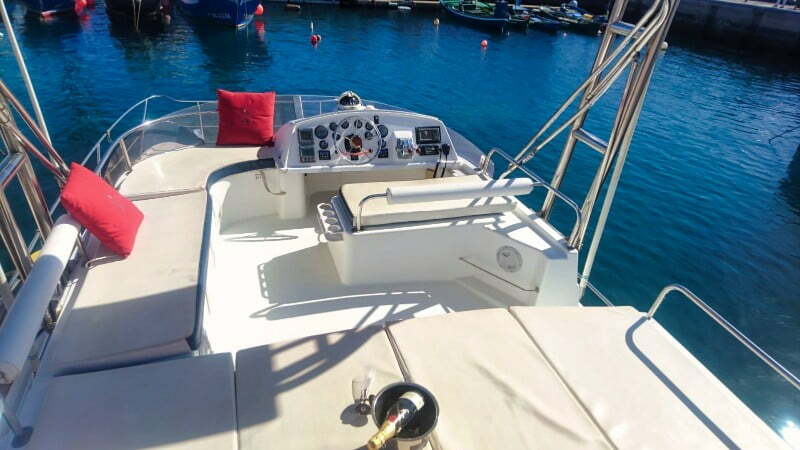 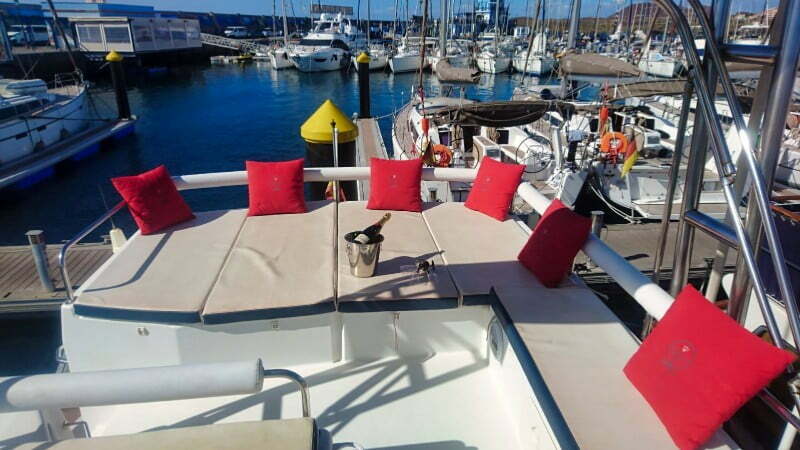 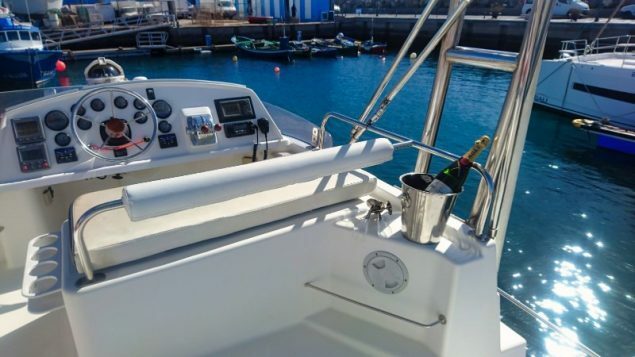 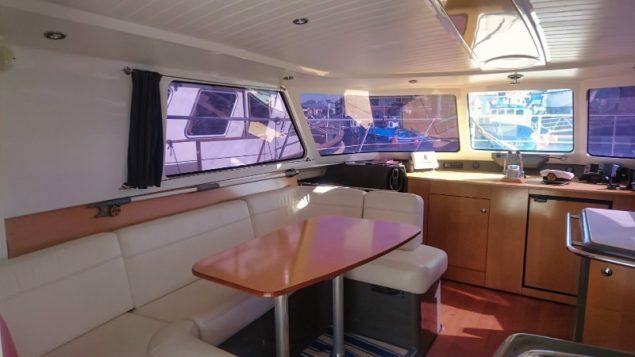 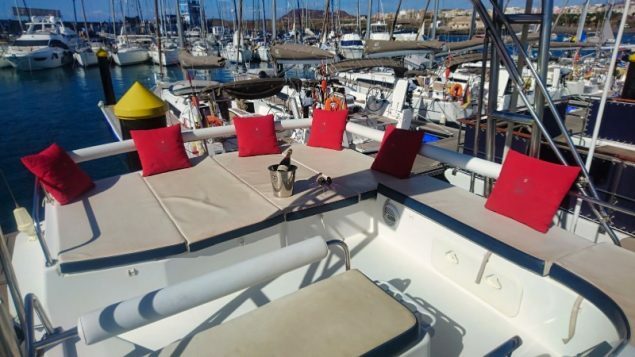 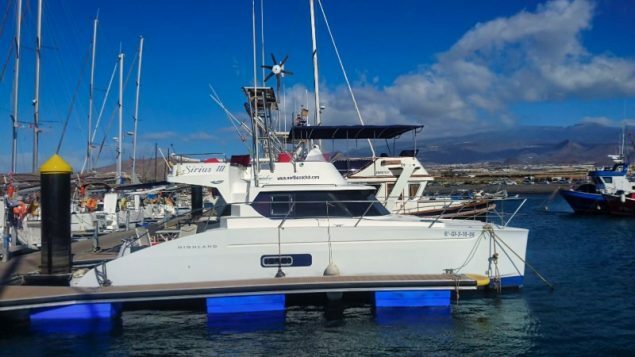 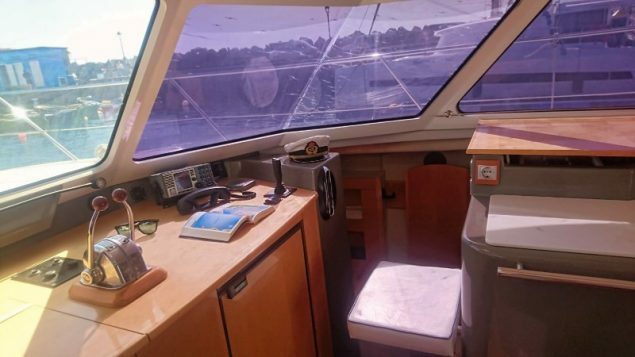 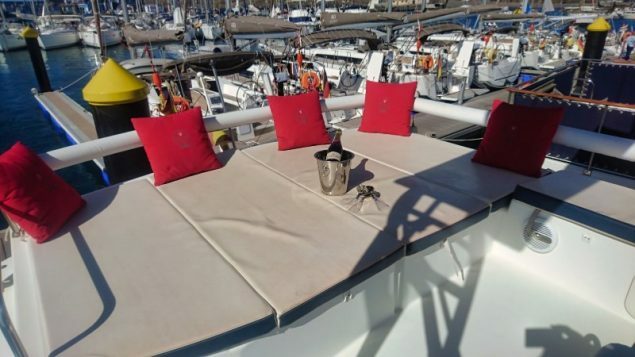 For Sale Fountaine Pajot Highland 35 Pilot Motor catamaran with 10, 35m of length and 4. 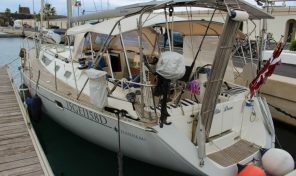 4m of beam and 2 volvo engines of 110cv each. 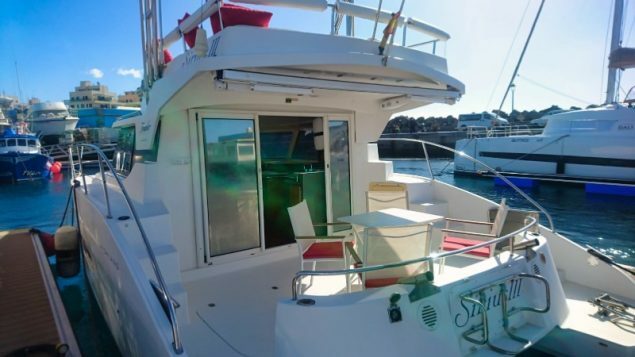 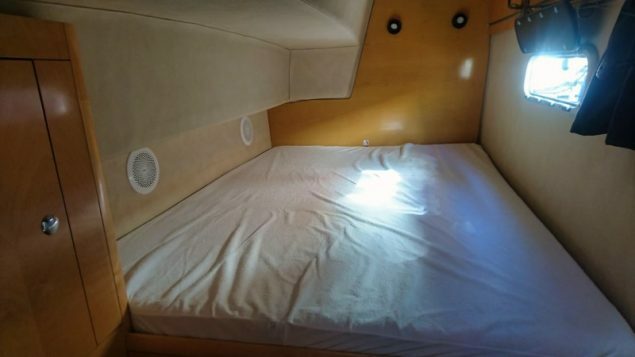 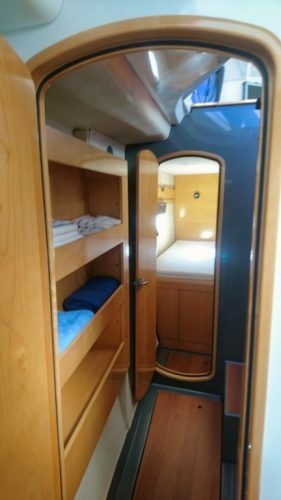 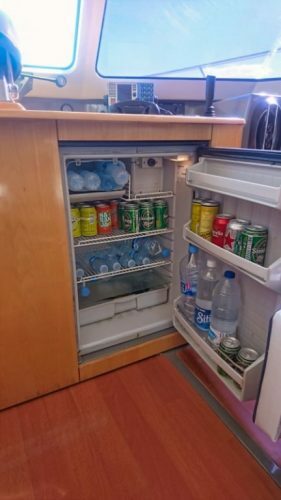 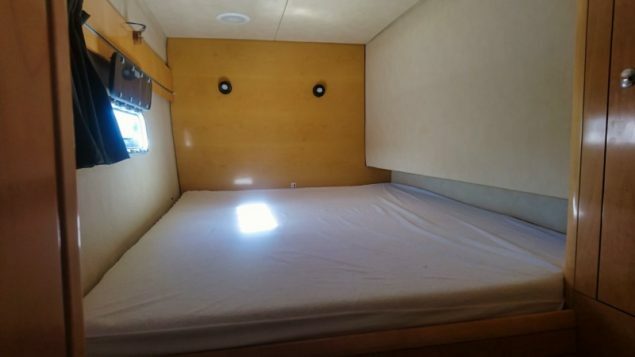 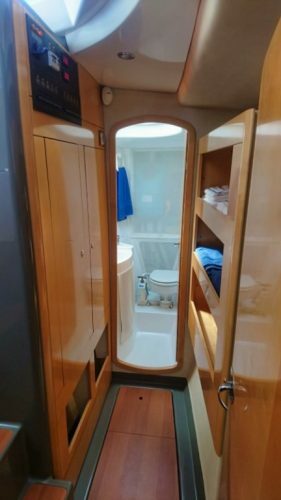 3 cabins and head with shower, capacity to sleep 8 passengers and sail 12 passengers. 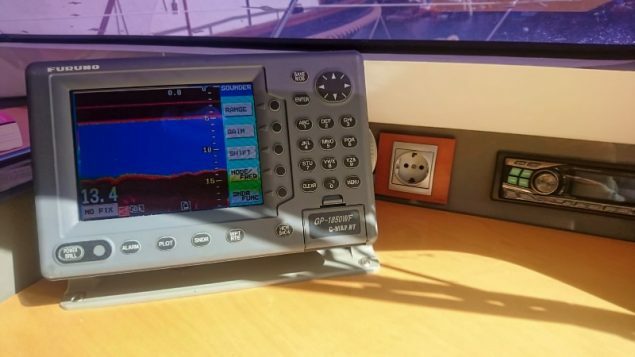 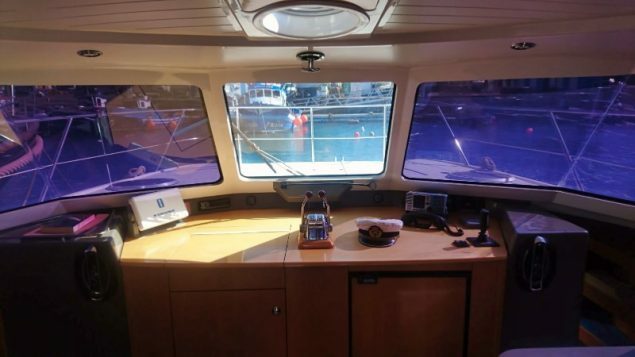 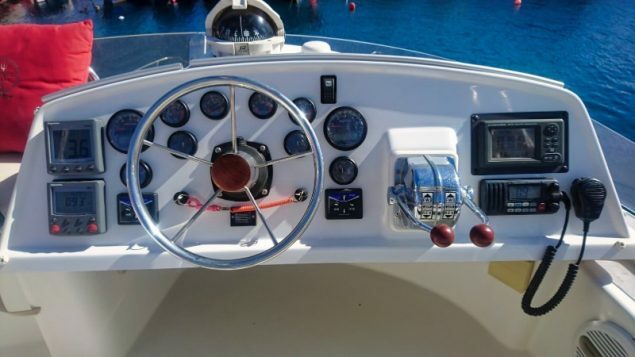 With total control from within or in Flybridge with all navigation instruments (GPS, vhf, computer, autopilot with remote control, probe, slide, etc). 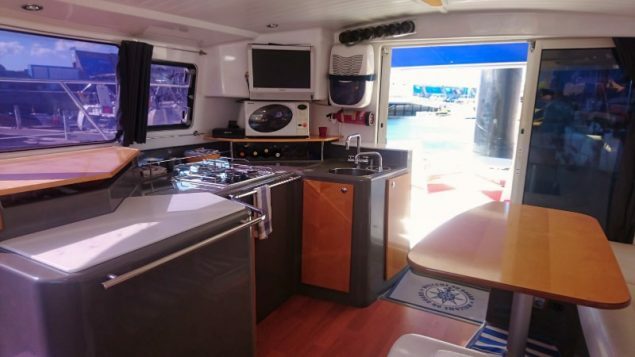 Equipped with 2 solar panels and wind turbine for charging and maintaining the service batteries and motors (5 batteries in total) Amplified sound system and with CD changer with interior and exterior speakers, the cabins also have controls for music. 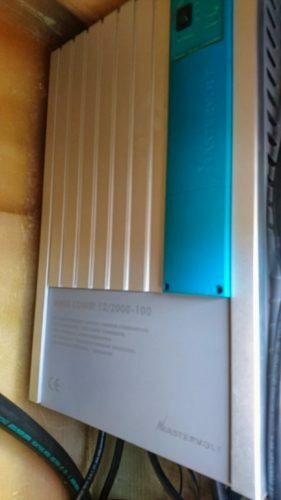 Interior dehumidifier. 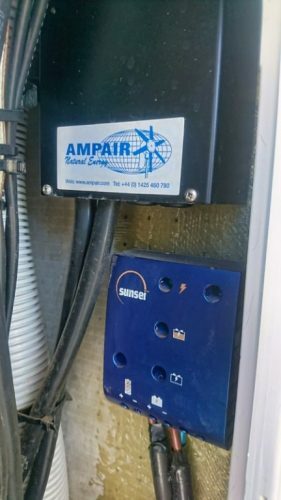 Perimetric and volumetric alarm with remote control. 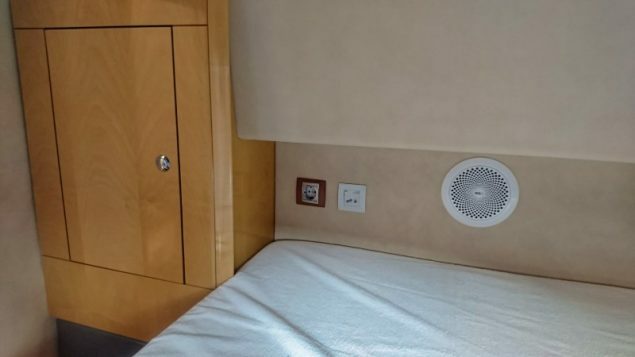 220 V converter with socket outlets distributed in all areas of the ship. 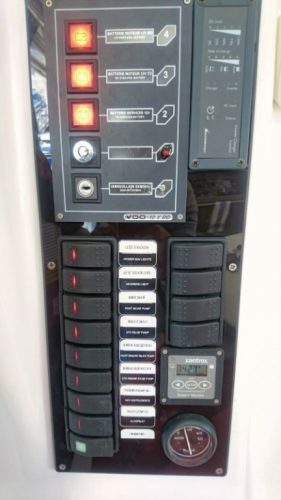 Motors with very little use, only 1000 hours. 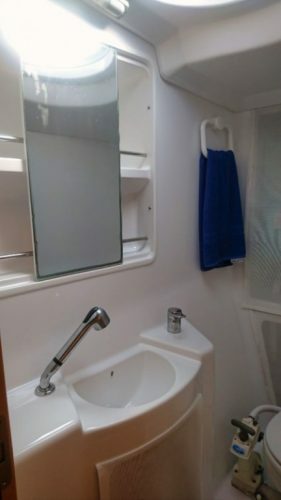 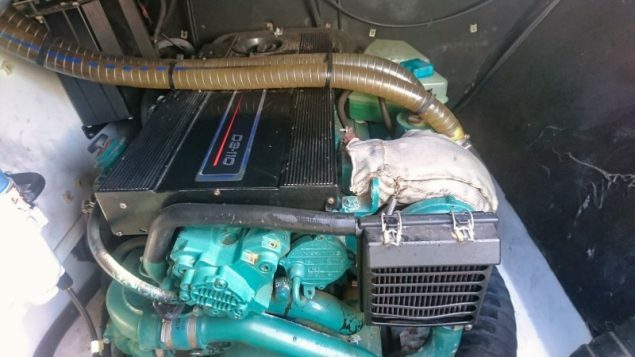 Boat in very good condition.